​Kami Miller has been part of the CCC family for eight years, including more than two as a volunteer with Pursuit Student Ministries. 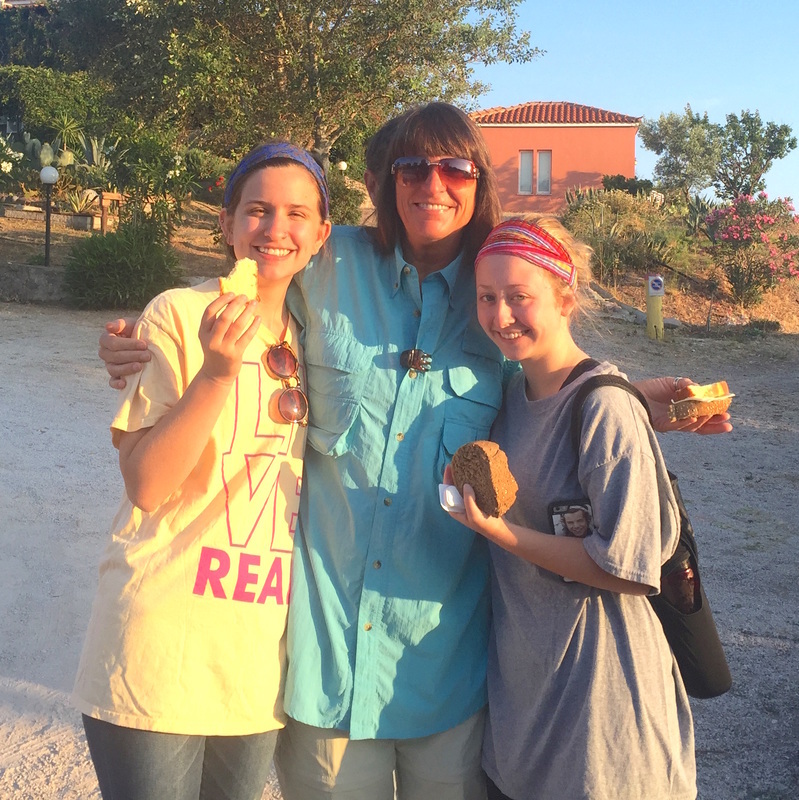 She’s been on multiple mission trips with students, generously opened her home for youth Bible studies and faithfully served at the weekly Wednesday night gathering. Here she shares a bit of her heart for volunteering in youth ministry. How did you get involved with serving in student ministries? I became involved after going on a mission trip to Bulgaria. The group consisted of several youth members, and since I had always had a yearning to work with youth, I took the opportunity to ask them several questions to find out if I would be a good fit. Once I felt the “push,” I reached out to the youth pastor when I returned. I heard his passion for the youth, I was sold, and the rest is history! This is a loaded question. There are so many facets which I enjoy. If I had to pick one, it is that it doesn’t take any special talents or gifts; it just takes time and love, and the Lord does the rest. What are some of your favorite moments or memories? My favorite moments are when I walk in the door on Wednesday nights and I get hugs – true two-armed, genuine, loving hugs! What would you tell someone who is wondering if they should get involved as a volunteer at CCC (in any ministry)? I would tell them, why wait? Do it now! The rewards are immeasurable. We are here to serve, and what better way than to serve where you worship and where you are fed.